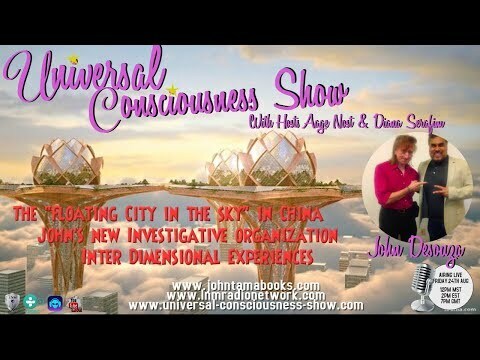 Welcome To “The Universal Consciousness Show” web site! 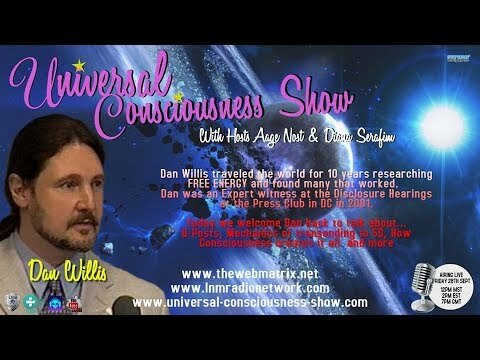 This web site and forum are for the seekers of the world, and since you are here, you are one of them. 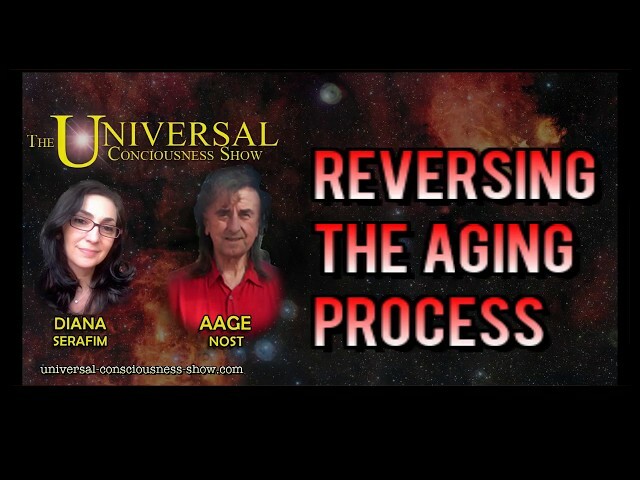 We post regular updates to this website, including photos, videos, articles, as well as radio and tv appearances by our hosts, Aage Nost and Diana Serafim. 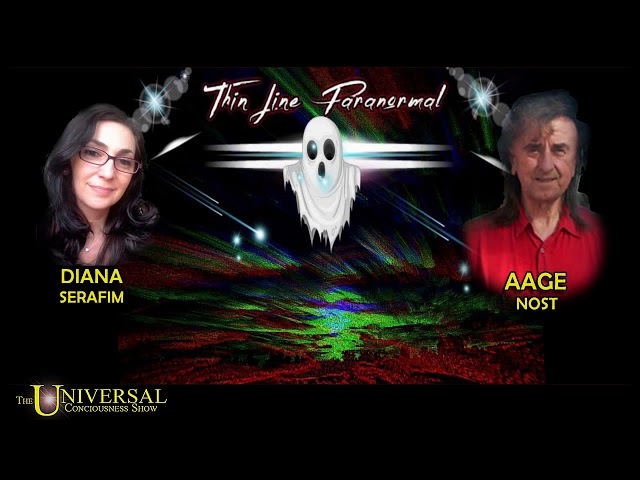 Our Host, Aage Nost, has 25+ years of experience in TV and Radio, and is an expert in fields such as UFO’s, Strange Science, the Paranormal, The real power of the Mind, The Universal Consciousness, Hidden Agendas, Conspiracies, and many other fields of paranormal research. 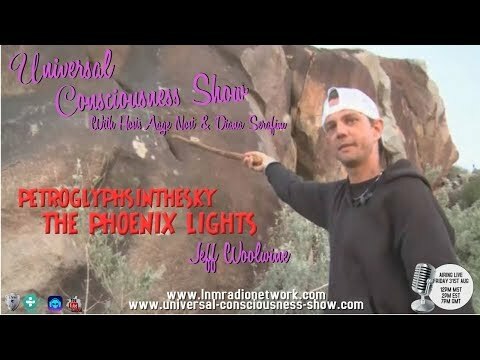 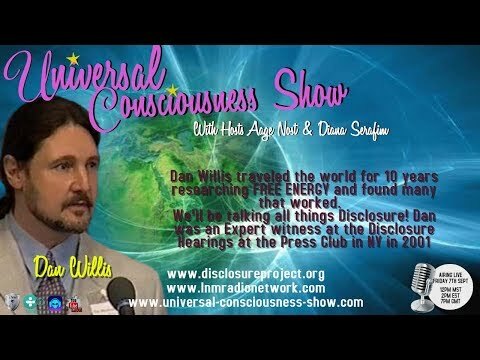 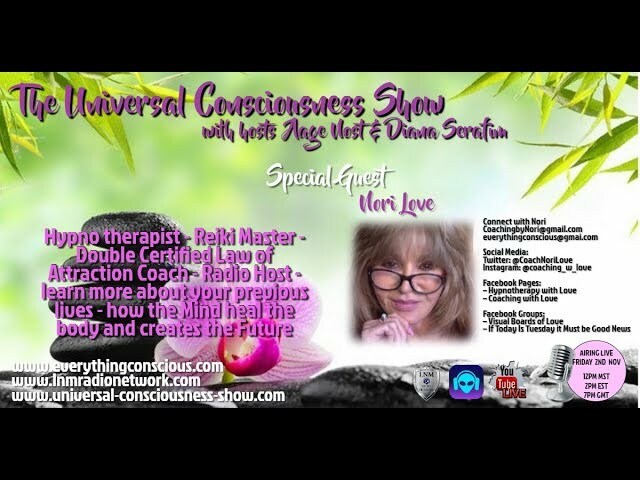 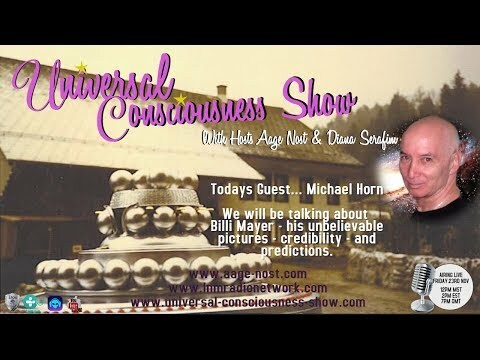 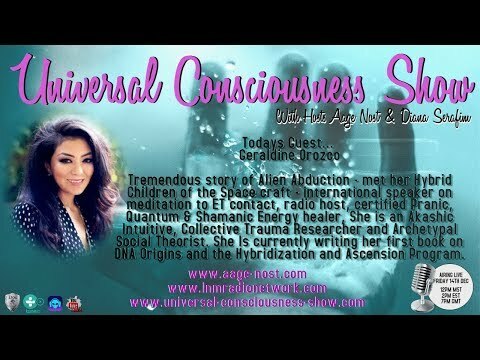 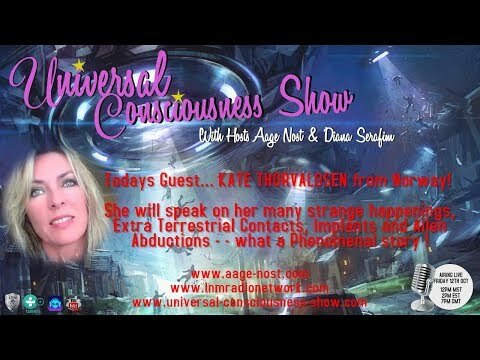 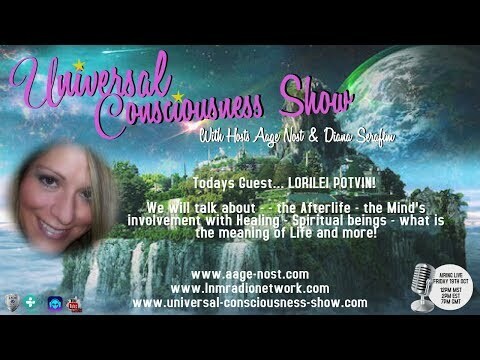 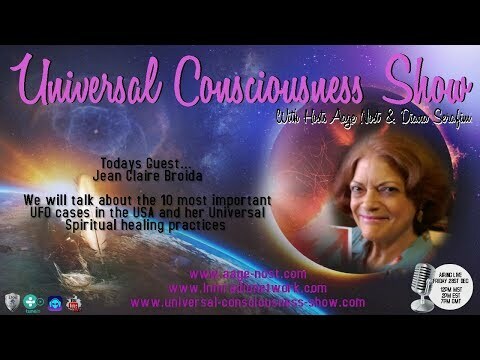 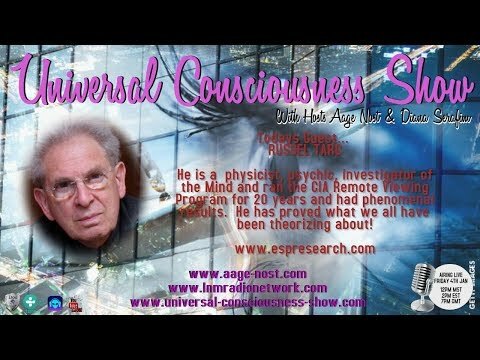 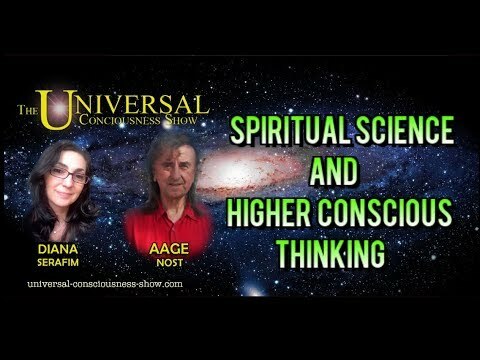 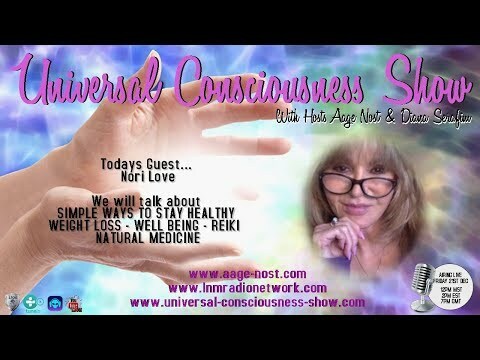 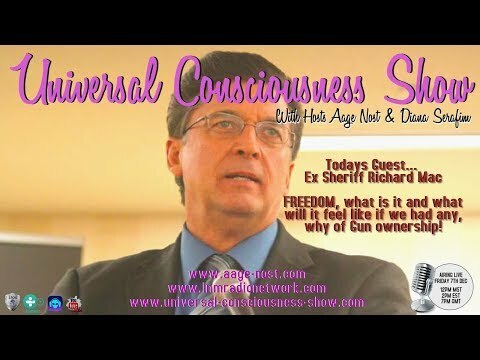 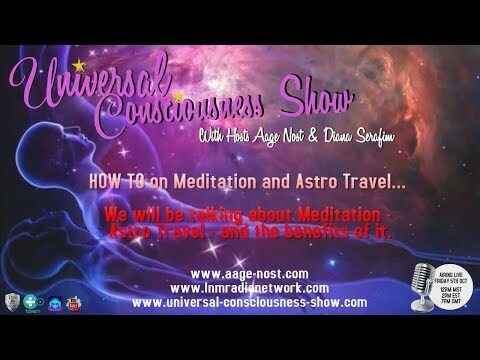 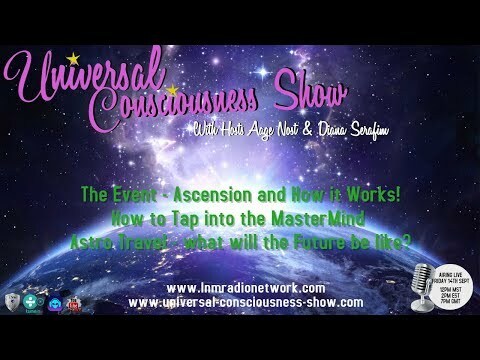 Diana and Aage host their own radio show, The Universal Consciousness Show. 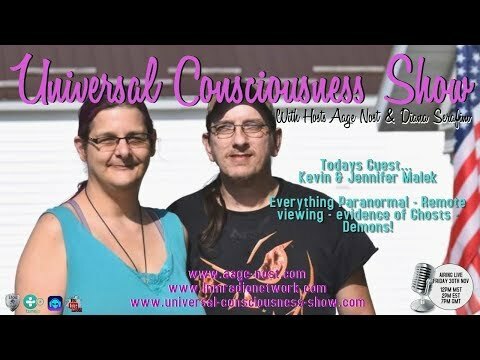 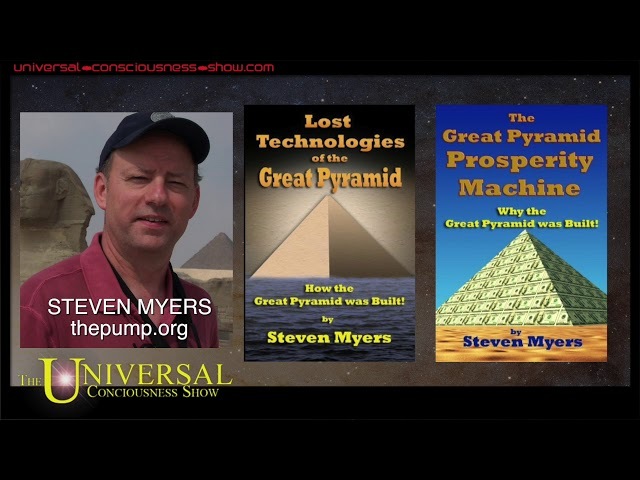 We are live on several different social media platforms, such as Facebook, Twitter, and Youtube, where we share constant updates about current events, paranormal research, and information on how to access the Universal Consciousness. 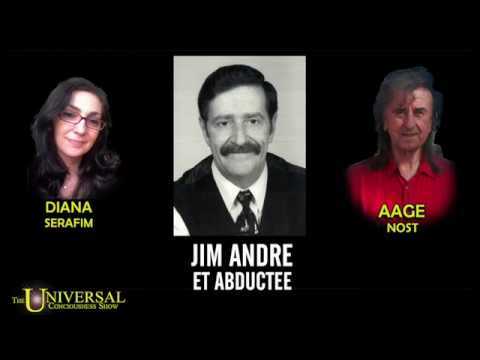 Click one of the icons below to be taken there.